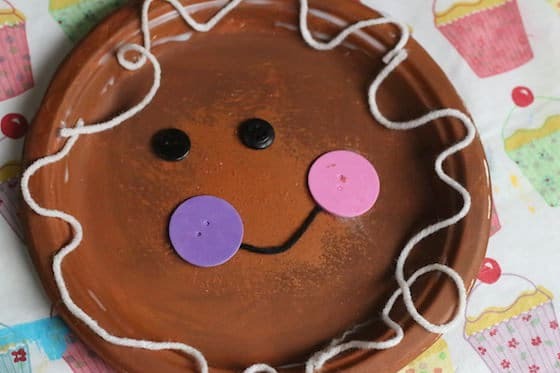 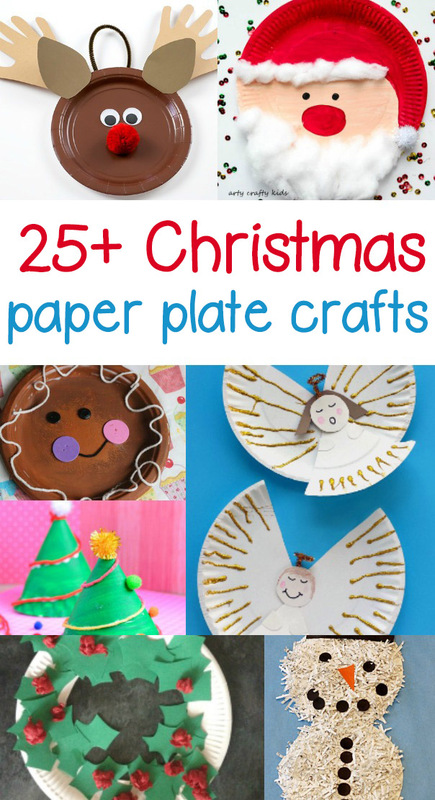 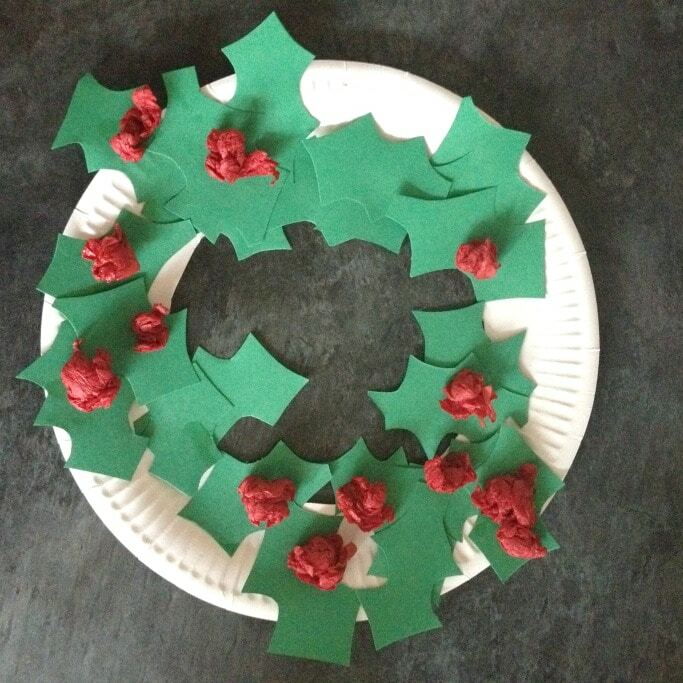 Are you ready for some fun, easy paper plate Christmas Crafts? 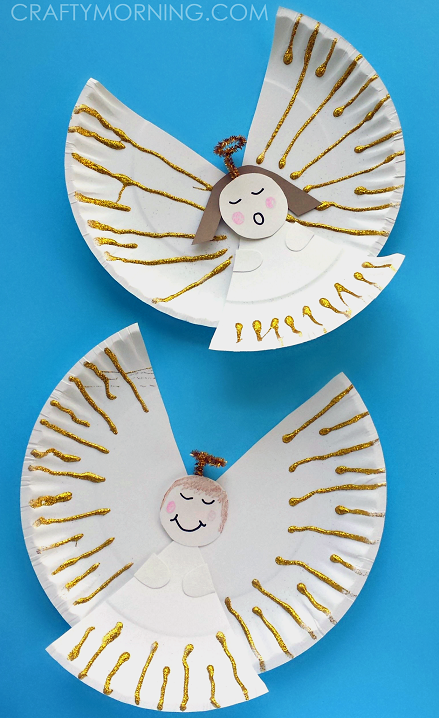 These easy craft ideas will help you spread the Christmas spirit. 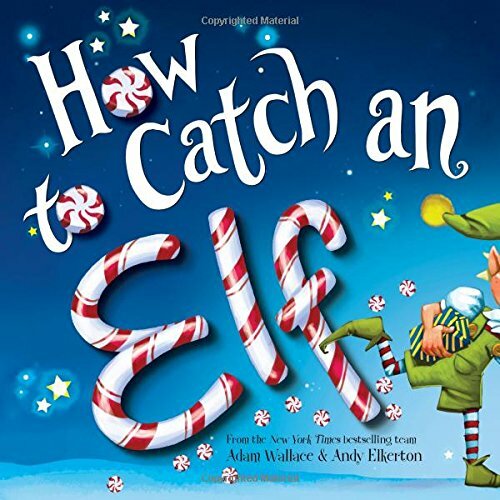 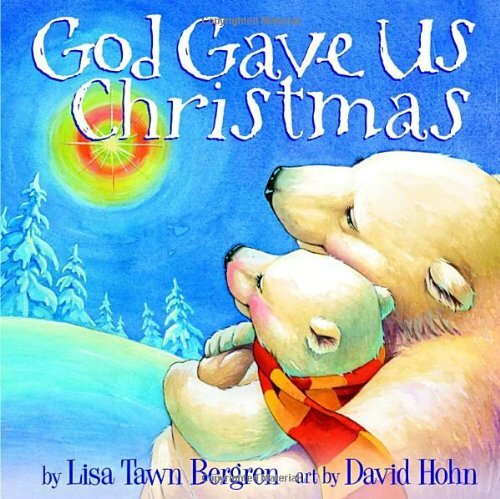 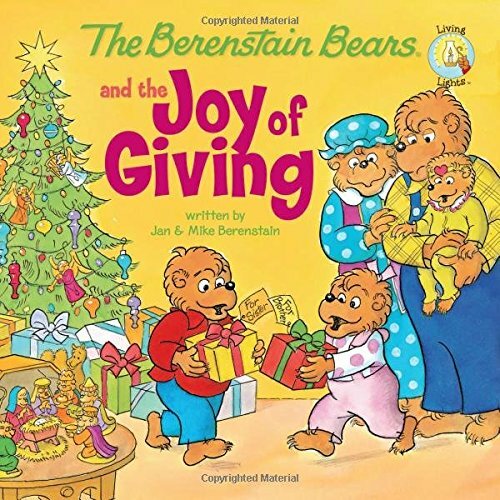 Before we begin, here are a few of our favorite Christmas books. 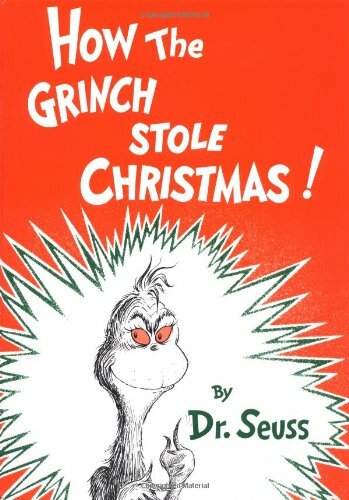 Tis the season for fun! 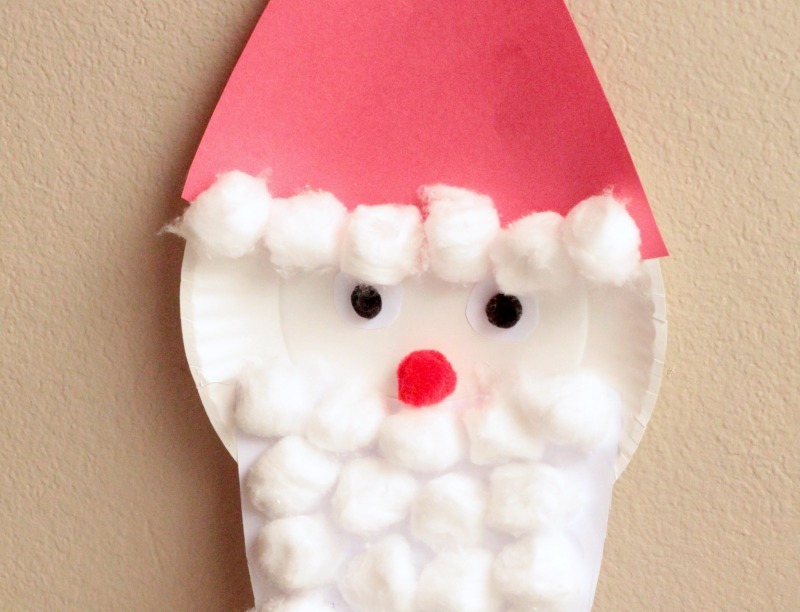 Santa Advent Calendar Craft– For our first craft I have our Santa Advent Calendar Craft – count down the days to Christmas by putting cotton balls on Santa’s beard! 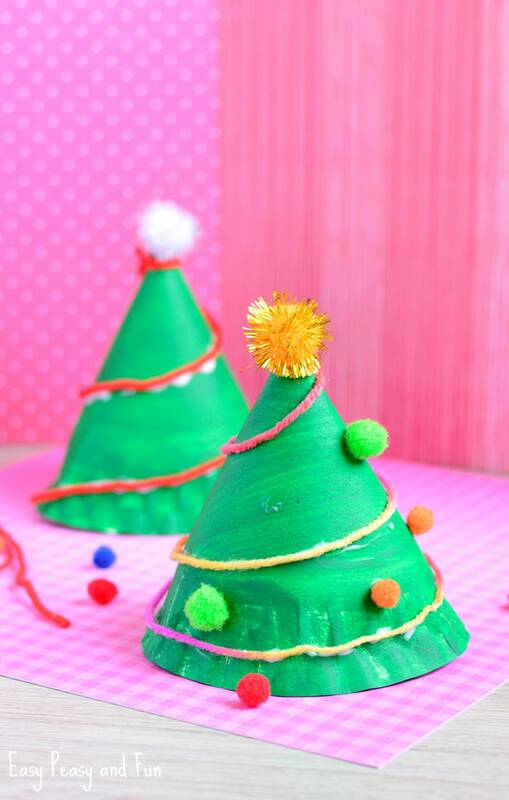 Any Christmas ornament craft ideas?